On January 1st, Letitia James became New York's 67th Attorney General. 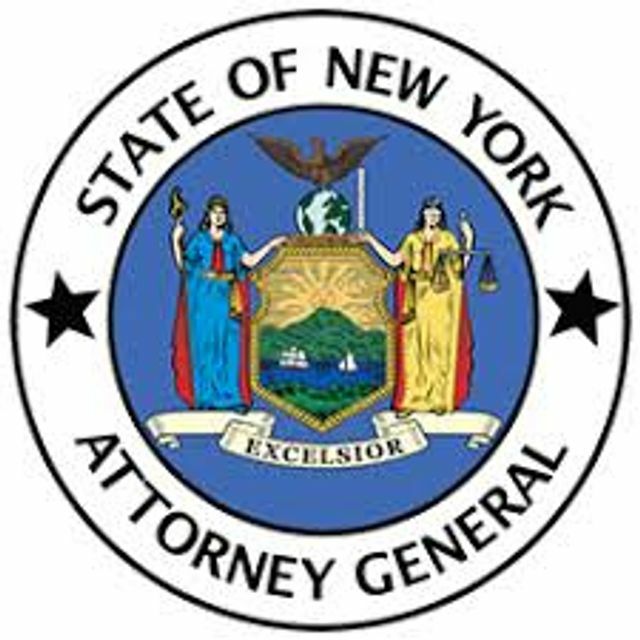 She takes over for Barbara Underwood, who will resume her prior position as New York's Solicitor General. Prior to becoming New York's Attorney General, James was the New York City Public Advocate. In her inauguration speech, she said that, "The rights and dignity of everyday people are being trampled by the most powerful amount us." Then, outlining her agenda in broad strokes, she noted that, "I will take on corporations that pollute our air and water, that defraud taxpayers, and harm consumers." During her brief period as Attorney General, Underwood pursued an aggressive consumer protection agenda. We'll be watching closely to see where James focuses her efforts.